Sheriff’s deputies in a Georgia county on Monday arrested and charged a former U.S. congressional candidate with the shooting and murder of her former campaign treasurer, according to police detective Arthur J. Thomas, an expert in homicide investigations. Murder suspect — and former candidate for US Congress — Kellie Lynn Collins was an up-and-coming Democratic politician. While actual killing occurred in Aiken County, Georgia, the McDuffie County Sheriff’s deputies took the suspected murderer into custody. The deputies formerly arrested Kellie Lynn Collins, 30, and read the novice Democratic Party politician her Miranda Rights. “After law enforcement identified her as their primary suspect and released a BOLO alert (Be On the Look Out), Collins turned herself in to deputy sheriffs from McDuffie County. Her alleged victim, 41-year-old Curt Jason Cain worked for her campaign. Cain was listed as the treasurer in Collin’s Political Action Committee. Collins only recently dropped out of the 2018 Democratic Primary in Georgia’s 10th congressional district citing “personal reasons.” It’s not known if those “personal reasons” had anything to do with her and Cain. 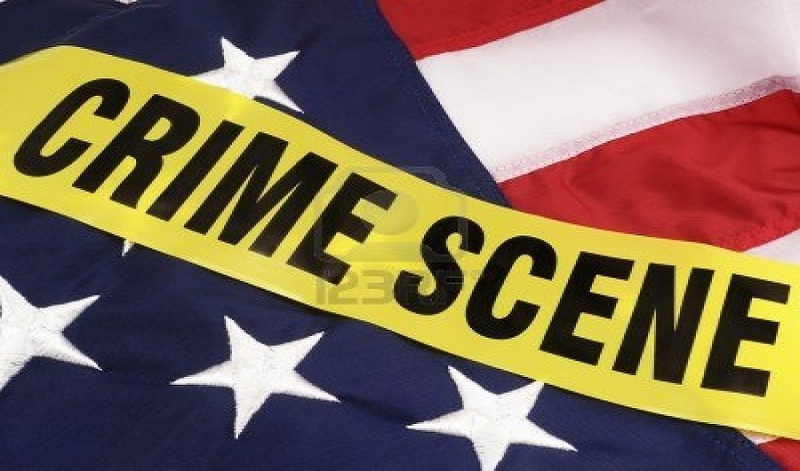 Local deputies and forensic technicians began looking into the suspicious death that occurred on Old Powderhouse Road in Aiken County on Tuesday..
Aiken County Coroner Tim Carlton explained in a news release that Cain died from a gun shot wound on August 4. His death – due to loss of blood – was ruled a homicide, the coroner continued. A former congressional candidate in Georgia was charged with murder in the shooting of her former campaign treasurer, according to officials. 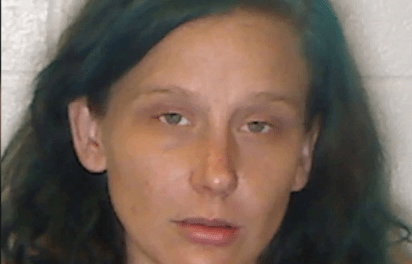 Kellie Lynn Collins, 30, surrendered to authorities Thursday in McDuffie County in connection to the death of 41-year-old Curt Cain whose body was found at his home. Collins ran as a Democrat for a 10th Congressional District seat in 2018, but reportedly dropped out of the race for personal reasons, according to the newspaper, and wasn’t on the ballot. According to a file from the Federal Election Commission, Cain was Collins’ campaign treasurer. The shooting victim was found Tuesday night at his home in Aiken after his employer requested a welfare check, according to officials. His vehicle, a blue Subaru Legacy, was also missing from his home, as was his wife. However, police were able to locate the wife out of the state. An autopsy revealed he likely died Saturday due to blood loss. The investigation is still ongoing and the death has been ruled a homicide. Authorities identified Collins as a suspect and issued a warrant for her arrest. She is being held at McDuffie County Jail on charges for murder and grand larceny. Her former campaign manager, Clayborn Thigpen, said that Cain and Collins were living together in Aiken, but he hadn’t talked to them in five months. Thigpen said he was shocked about the murder and arrest because he knew them really well. Democraps. What more needs to be said?